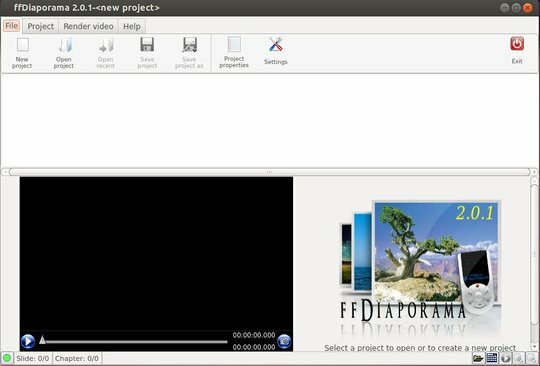 ffDiaporama is an app for creating video sequences consisting of title, photos, video clips, and music. The default version in Ubuntu repository is old. Here’s how to install the latest version from ffDiaporama PPA. So far, it supports Ubuntu 13.10, Ubuntu 13.04, Ubuntu 12.10, Ubuntu 12.04, Linux Mint and their derivatives. hi, Thanks for your recommendation. I tried It and it didn’t work. The problem is now I can’t use the ubuntu software centre because of an unrecognised install. Could explain how to reverse this installation please? Thank you very much for getting back to me. (i only saw your reply after i posted the unmet dependencies post). Finally run sudo apt-get -f install to remove the package. Is this any source of insight? Thank you so much for sticking with me. Also, Ubuntu came up with an internal error 1 in the report window. Then do sudo apt-get -f install and remove ffdiaporama-openclipart. Sorry that this tutorial was written without tested in Ubuntu 14.04 (not released at that time). Please email me. Here is what it says in the terminal..